04/02/17 – New information and preview from the game’s developer added. 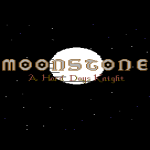 Also known as Moonstone – A hard days knight, this is an unofficial conversion of the Mindscape Amiga game, and a very good start too which has been made! 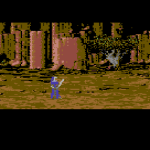 There are some cool introduction sequence screens, followed by some brief actions scenes which you can control. It all looked very promising when first released to the world back in 2005. 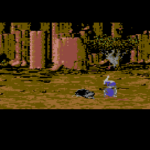 It was coder Michelangelo Carbonara’s first serious attempt at programming on the Commodore 64, and the game was unfortunately dropped when he realized it had to depend too much on graphics. 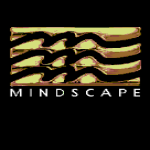 At the time, he didn’t know any graphic artists and everything was ripped from the Amiga. Will it ever get completed and see the light of day? Michelangelo says that it could someday be redeveloped, now that he has a solid friendship with graphic artist Raffox – so watch this space. 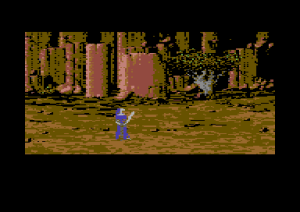 For now, Michelangelo has dug out another preview of the game which has a bit more interactivity on the menus. 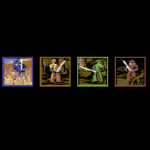 On the menu screen, you can select the number of players and then go to “Select Knights” (Practice option not available) and you can choose the colour and edit the name of the knights. After which you get a map where you can select an area. There is a fight with a boar if you just press fire on the map. 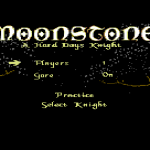 Each of the 4 players takes turns, and when all players have walked, there is a screen with the moon that announces the coming of a new day. We hope that the coder does decide to resurrect the game again some day – but for now, check out what could have been.